Maxima Tactical Rings and Bases are engineered to withstand the most demanding conditions and situations of tactical shooting applications. 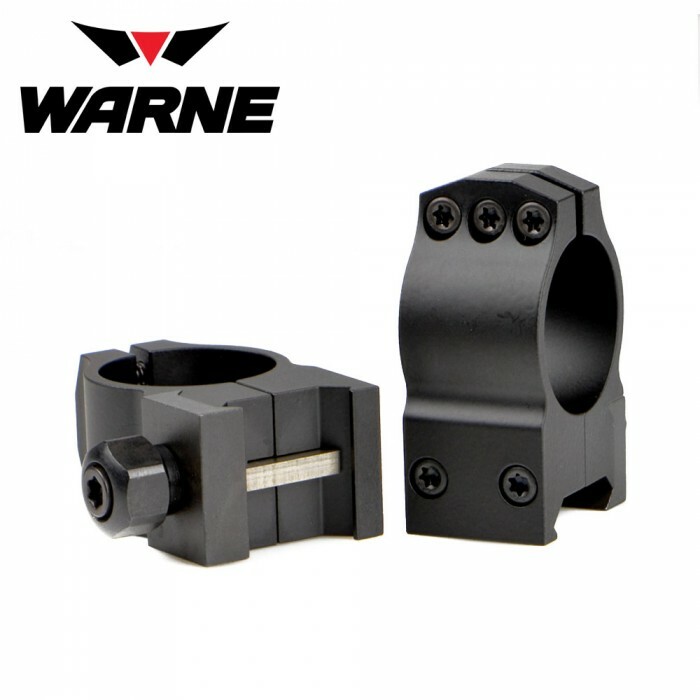 Precision CNC machined from sintered steel technology provides strength, ductility and the durability you have come to expect from Warne scope mounts. 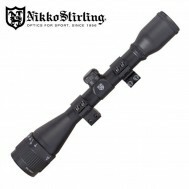 The Maxima Tactical Rings have three primary differences from the rest of the Warne line of rings; a 22% wider body for additional clamping around the scope tube and the mounting base; a 1/2 hex nut for clamping the ring to the base that easily accepts the Mil-Spec 65in/lb of torque; and lastly, the addition of up to eight T-15 Torx style body screws, depending on the ring model, for superior holding power. 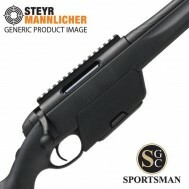 Warne Tactical Bases are designed around the Mil-Spec 1913 Picatinny rail system. Machined from solid steel in both standard and 20 MOA configurations, Warne tactical bases provide a strong and true platform for optics mounting and offer one of the most comprehensive selections of these types of bases.